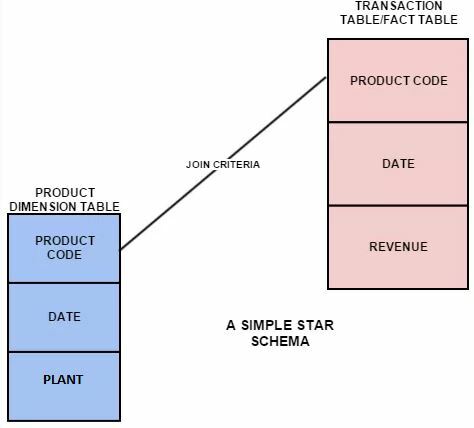 Before we move on to SAP HANA Star Schema let us understand first what a Star Schema is. 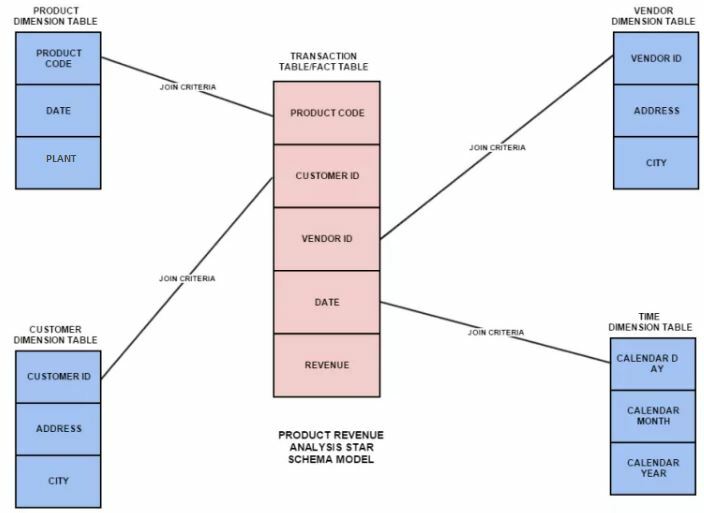 Star schema is the backbone of all data warehouse modelling be it SAP or Oracle. It is a fairly simple concept and is really important for any kind of analysis. Let’s understand this with extending the simple example we had in the Master data Vs Transactional Data tutorial. Note: Prior to the advent of HANA, a model called extended star schema was used in SAP BW which was the best practice for BW running on a legacy database. With BW on HANA, it is no longer relevant and is not discussed in this tutorial. As of BW on HANA 7.5 and Enterprise HANA SP11, a lean star schema approach is what must be followed in all data models. Well, BW does it by itself anyways when on HANA so you can leave it up to the application. Thank you for reading this tutorial. Please show some support for this website by sharing these tutorials across social media using the share buttons below. Also, make sure you subscribe to our newsletter when the pop-up comes up to get alerts as soon as tutorials get added. Tagged analytics, bi, bw, definition, ERP, hana, hana studio, hana training, hana tutorial, sap, sap bi, sap bw, sap hana studio, sap tutorial, star schema. Thanks! Please support this site by sharing 1 tutorial on social media. You have got a really good site here. Great work and thank you for sharing your knowledge. Appreciate it. You are welcome. Please share 1 tutorial on social media to show support. Thanks! Please share 1 tutorial on social media to support us. Hi Shyam, Thank you for sharing your real time experience as a book and this tutorial is such a detailed explanation on each topic. I definitely recommend in my SAP circle. Keep it up, you are rocking. Once again thank you for your knowledge share. good teachehana material.but friend how to searching this job freshers please inform me.